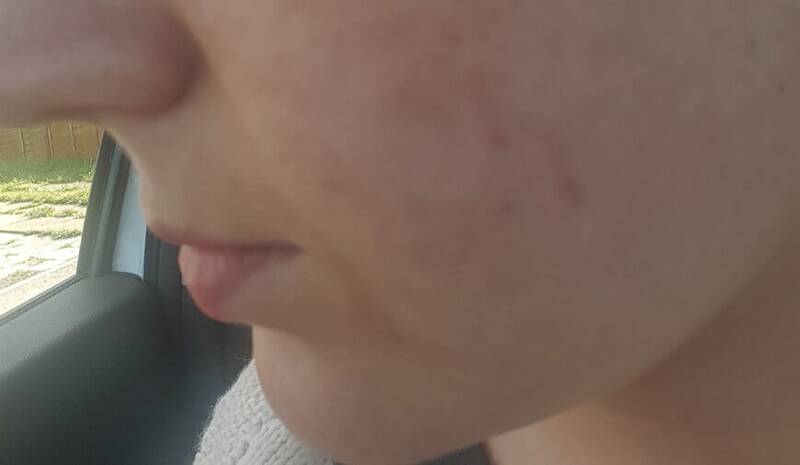 ARE THERE ANY SIDE-EFFECTS FROM DERMAROLLER TREATMENTS? The side-effects of this treatment are minimal. While immediately after treatment the skin will feel a little sensitive, tight and red, this will subside within a few hours. Within two days the skin will have healed itself and you will begin to see how the treatment is helping to improve the skin’s appearance. 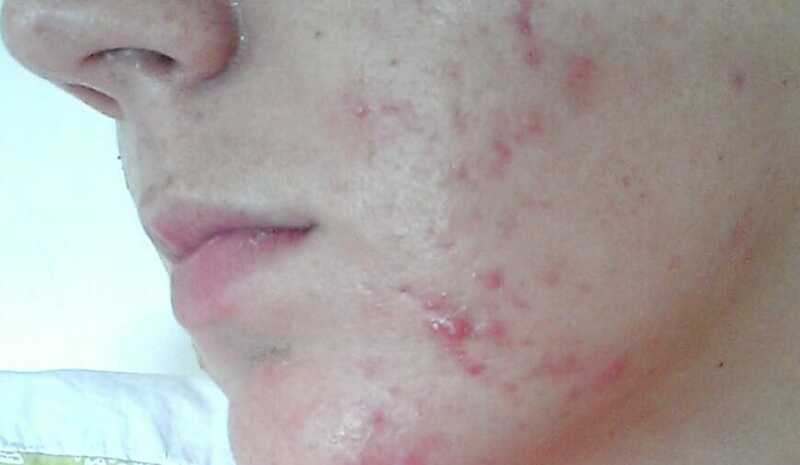 HOW MANY DERMAROLLER TREATMENTS WILL I NEED TO SEE RESULTS? A course of treatments is usually recommended in order to see the most noticeable results, particularly for cases of acne scarring or stretch marks. But, many people see some visible results after just one treatment. Your practitioner will be able to assess your skin and determine how many treatments you are likely to need.